Manufactured 1440 sqft. home on 1.85 acres. 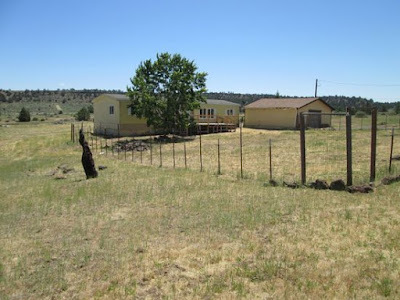 Open floor plan home 3 bd/2bath with large front deck for enjoying entertaining, BBQ'g and Modoc County views all around. If you enjoy wide, open spaces, this is the place for you. Interior has been recently upgraded with new flooring and paint. The above listing is from Zillow.com. See Zillow for additional photos.